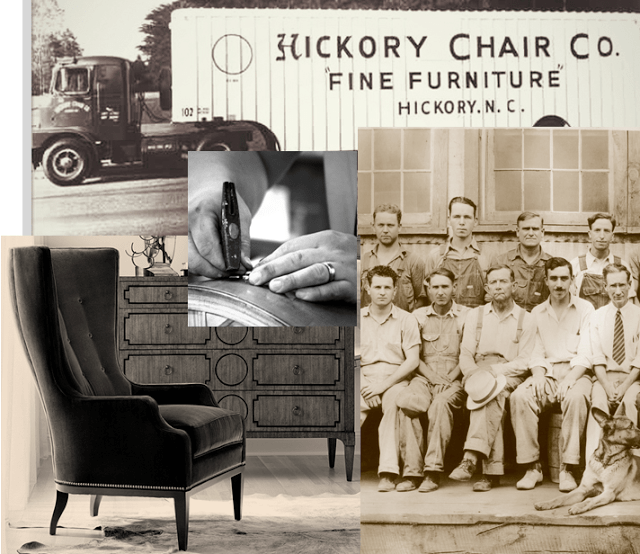 The Hickory Chair Company started out 100 years ago in 1911 in Hickory, North Carolina making dining room chairs. Now the company is known for their timeless designs and skilled craftsmanship. 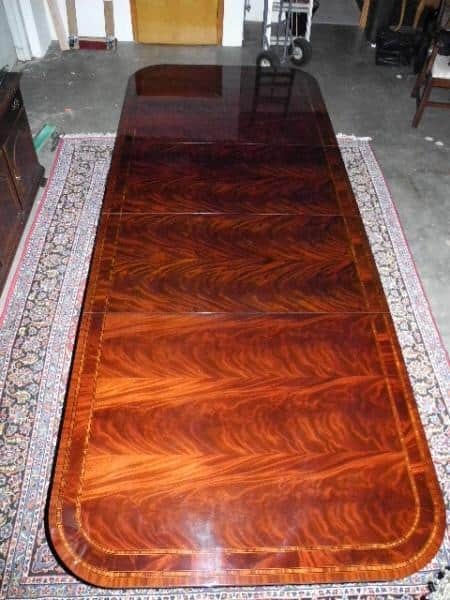 When you buy Hickory Chair, you can be sure you’ve got a piece that you can pass down through generations. 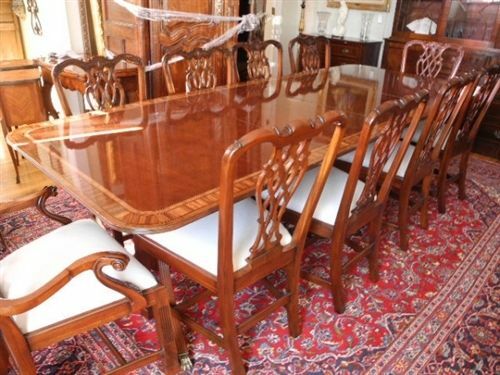 At Aardvark Antiques, we believe in the artistry and tradition of Hickory Chair. 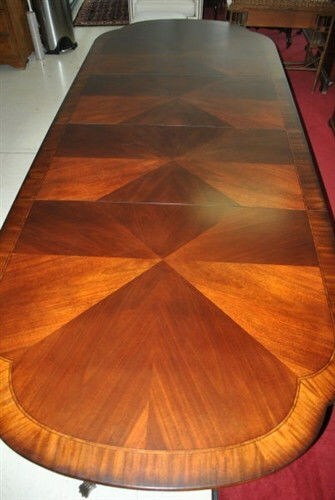 At any given time, we are sure to have a selection of beautiful Hickory Chair pieces on display in our store. We believe that you just can’t beat the honest-to-goodness quality of American made products and Hickory Chair is what that is all about. We currently have a lovely collection of never used floor samples from Hickory Chair. You’ll be stunned when you see these prices!